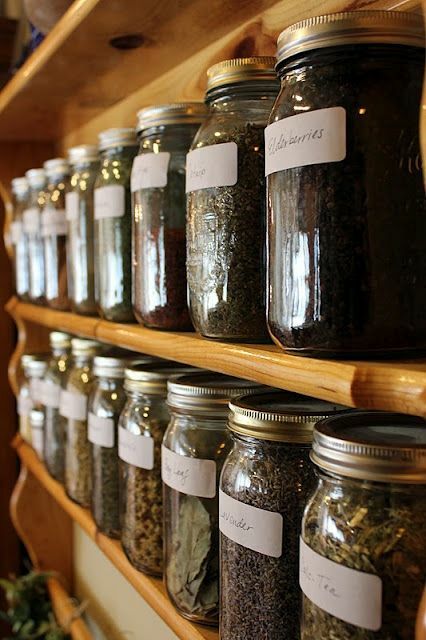 The use of herbs in every day wellness and home health care is very appealing to me. For one thing, I love plants and all that gardening entails. I love having a role in helping people heal. To know and demonstrate through the loving care I give, this gift of "the Healer's Art" isn't something that comes naturally. I want this blessing, especially in my role as a mother; a role I take very seriously. I want to do all in my power to take care of myself and my loved ones.